Pacific Unitarian Universalist is a resource center for ministers, seminarians, lay-leaders and individuals interested in liberal religion, Unitarianism and Universalism, the Radical Reformation and related areas of study. Here you will find articles, books, sermons, courses and other resources. Most of the material is available to you at no charge, but if you use it in any form other than personal, please credit the source. Unitarian Universalist History: A survey course in Unitarian Universalist History. Dr. Forsey offers this seven-week online course to members of the congregations she serves. 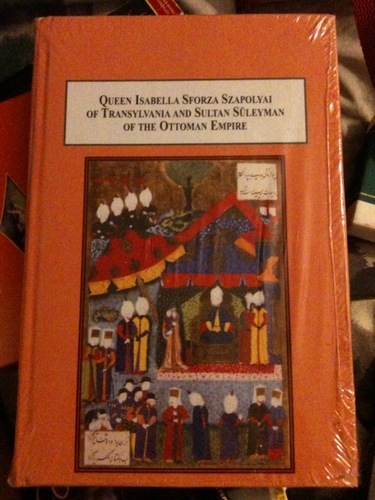 Dr. Forsey’s book, Queen Isabella Sforza Szapolyai of Transylvania and Sultan Suleyman of the Ottoman Empire: A Case of Sixteenth-Century Muslim-Christian Collaboration, was published by Mellen Press in September 2009. Rev. 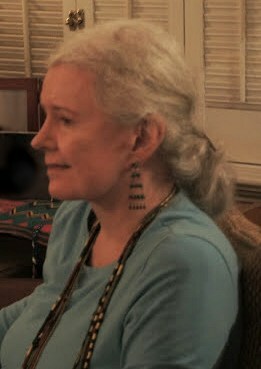 Alicia McNary Forsey, Ph.D., is a professor of history and a parish minister, Visiting Scholar at the Graduate Theological Union, and Adjunct Faculty at the Humanist Institute. Dr. Forsey is responsible for the project that saved and made accessible the Earl Morse Wilbur Rare Book Collection which documents the intellectual history of Unitarianism. 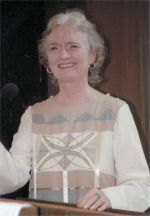 Dr. Forsey in West Vancouver, British Columbia, 2005–06.